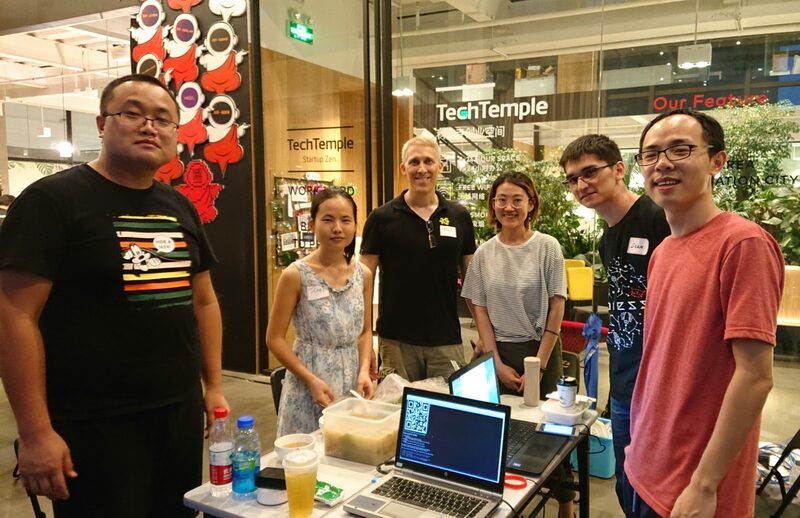 After the participation in Hackathon competition organized by AngelHack in Shenzhen city, the Foundation project won the Code for A Cause prize! Subsequently with further submission, we have been selected as one of the top CFAC teams to participate in AngelHack's Global HACKcelerator program! Starting from this week, we are going to develop along this program, and eventually make it to the Global Demo Day in San Francisco, hopefully. It's AngelHack's 12-week pre-accelerator program that connects ambitious hackers with thought-leaders and experienced entrepreneurs to help them become more versatile. They help top teams refine their ideas to build their hackathon winning prototype into a fully fledged startup. This program runs virtually for 12 weeks beginning August 6th, 2018. Then the top teams (~15 out of 50) are invited to San Francisco to participate in a week of pitch training for their Global Demo Day. Code for A Cause is AngelHack's nonprofit arm where they aim to bridge the tech and impact worlds.